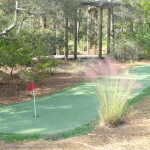 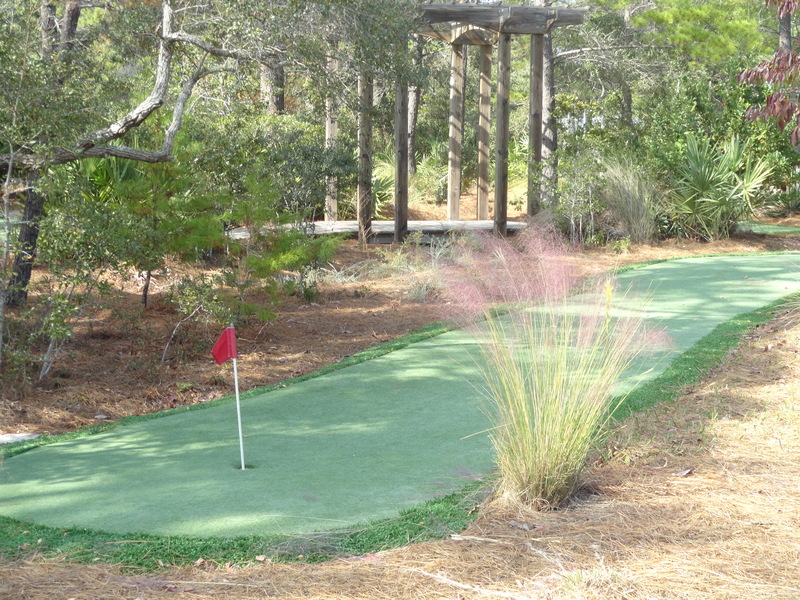 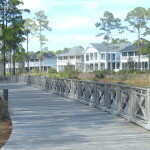 WaterSound West Beach is a small gated subdivision on the South side of Scenic Hwy 30a. 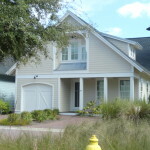 The community consists of 199 homes of mixed sizes and prices. 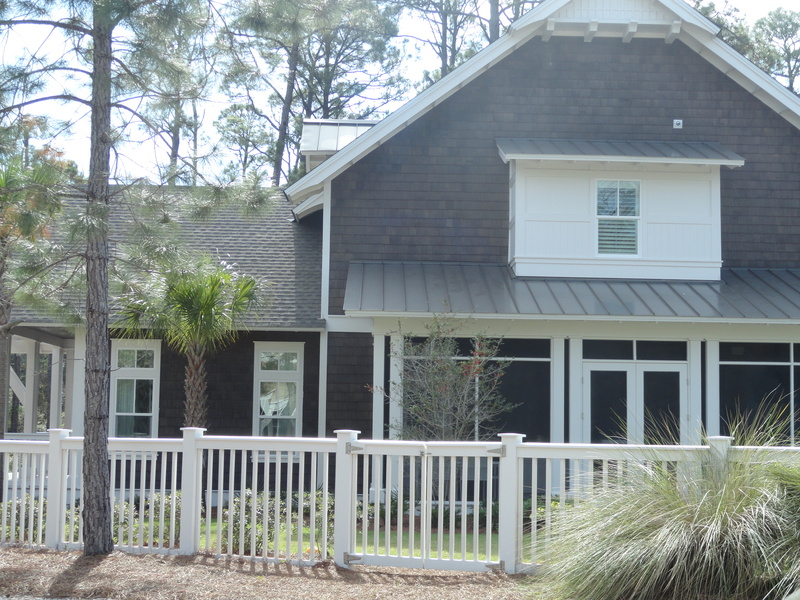 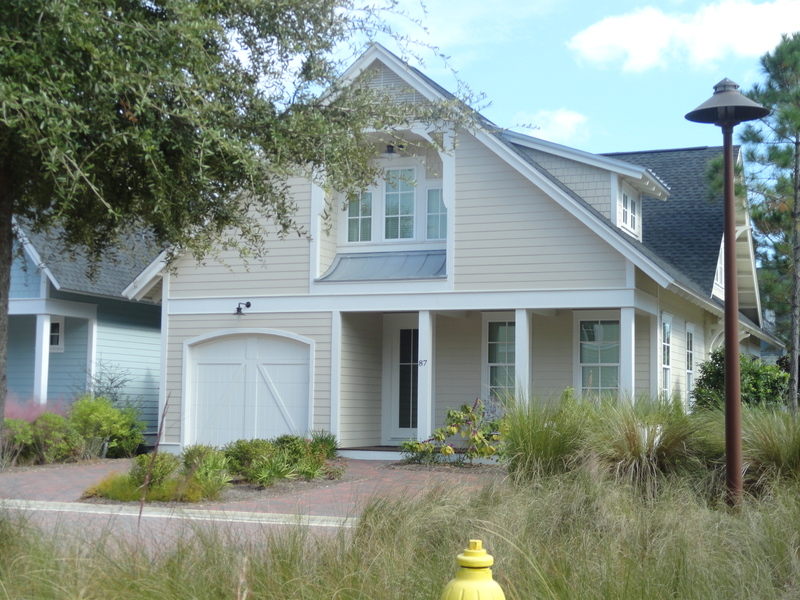 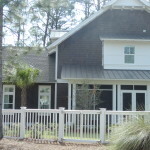 Watersound West Beach Real Estate offers cottage style homes built by Huff Homes, Larger Lake front homes built by Boswell Builders and an area of larger Custom built homes by David Weekley Homes and Regal Stephens. 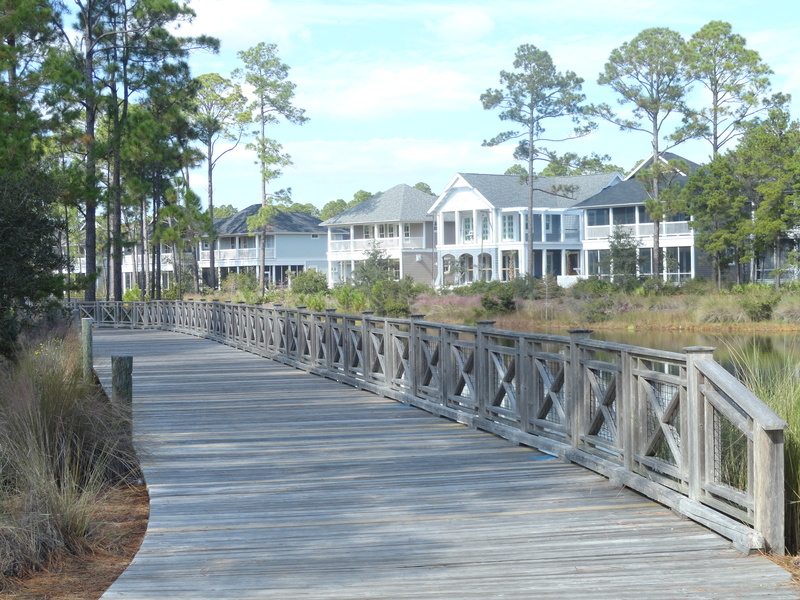 Once again St Joe planning has paid off with ample green spaces, walking and biking paths and a private beach. 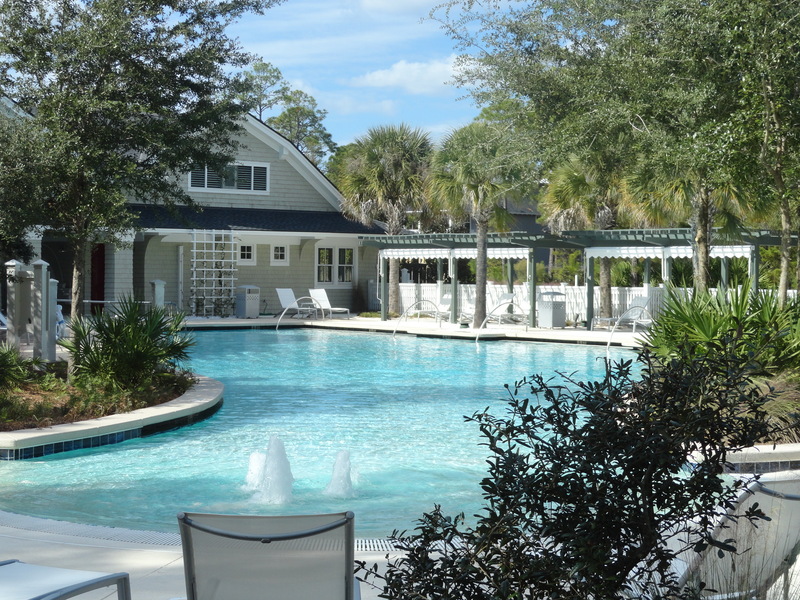 This quiet Western area of Watersound has become a landing area for full time residents offering easy access to all areas along 30a.